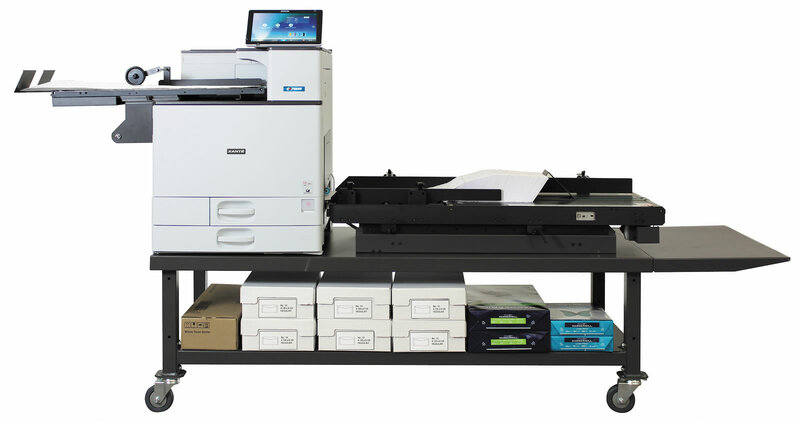 The En/Press Digital Multi-Media Press with the patented Enterprise High Speed Feed System offers users an affordable way to go digital and meet the demand for fast, full-color printing. Enterprise’s groundbreaking design features a straight multi-speed feed path for a faster and smoother delivery compared to other feed methods. The complete digital solution is powered by iQueue Workflow that offers new file editing options, new variable data manager, advanced color correction tools and more.